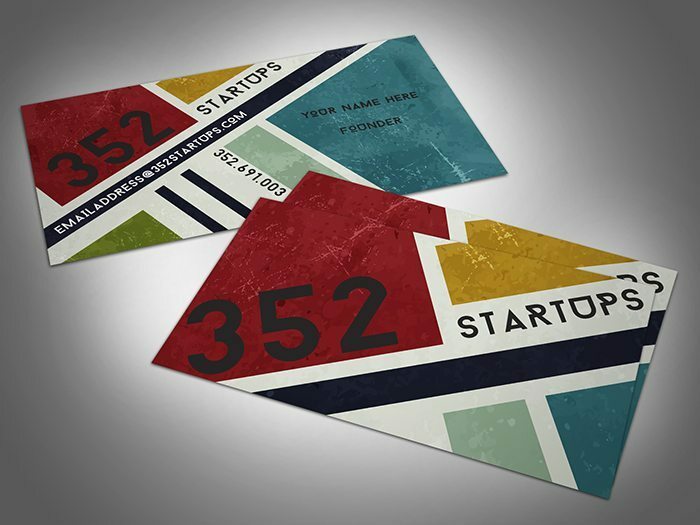 352 Startups is a financial services firm that funds start-up companies. They needed a logo that was designed with young hip people as their core audience. Part of my my job is to help you understanding who your audience is and how to best get your message to them.